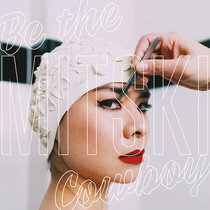 Eduardo Yeti I love this album because its like seeing her creative process behind the scenes. 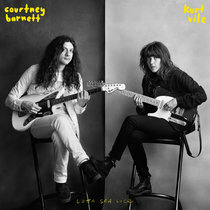 You can sorta pick up which records the songs were recorded for and why they were chosen for this but left off of others. Favorite track: Sans. Merpire chord changes to die for Favorite track: Fly On Your Wall. 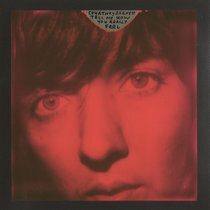 NGC 1569 Can't get enough of Angel Olsen. What a unique artist. 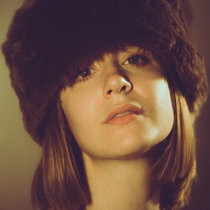 Her voice just kills me (in a good way). 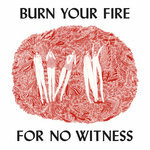 Pete Brown In these difficult times where democracy is at risk, Angel Olsen is the hero this country needs. 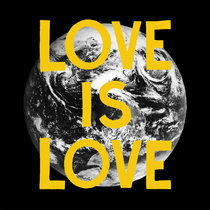 Favorite track: Fly On Your Wall. 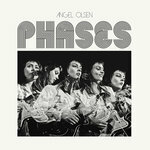 Angel Olsen's new rarities album 'Phases' on retail CD. 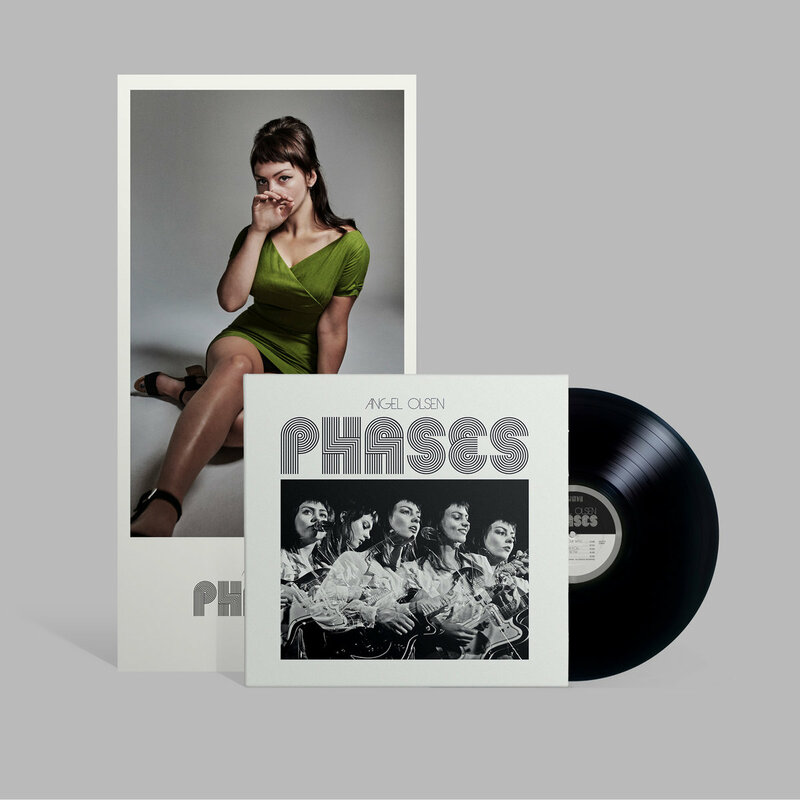 Includes unlimited streaming of Phases via the free Bandcamp app, plus high-quality download in MP3, FLAC and more. 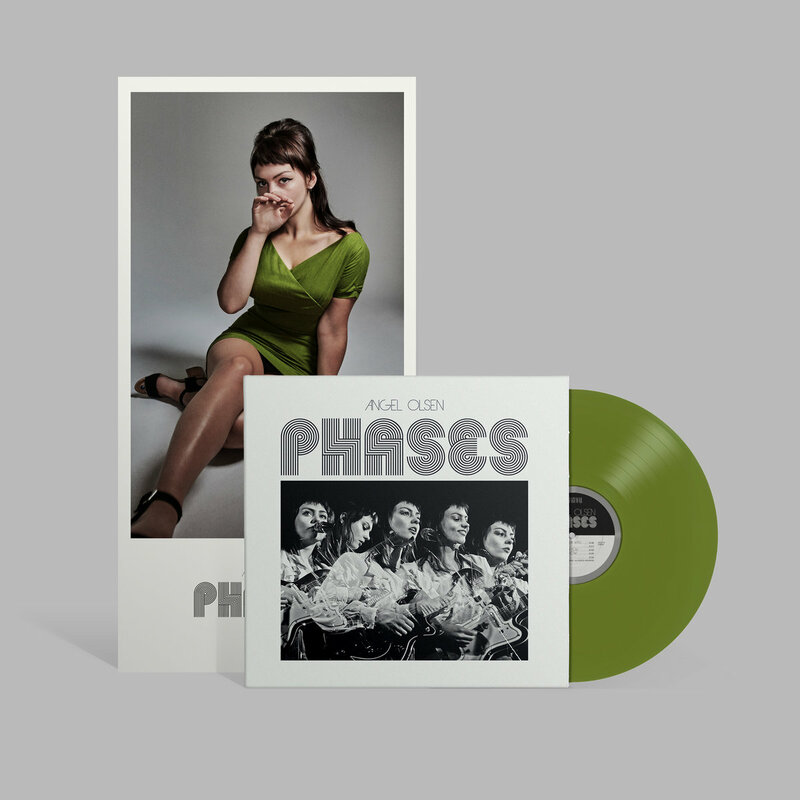 Angel Olsen's new rarities album 'Phases' on limited-edition olive green vinyl with signed poster. 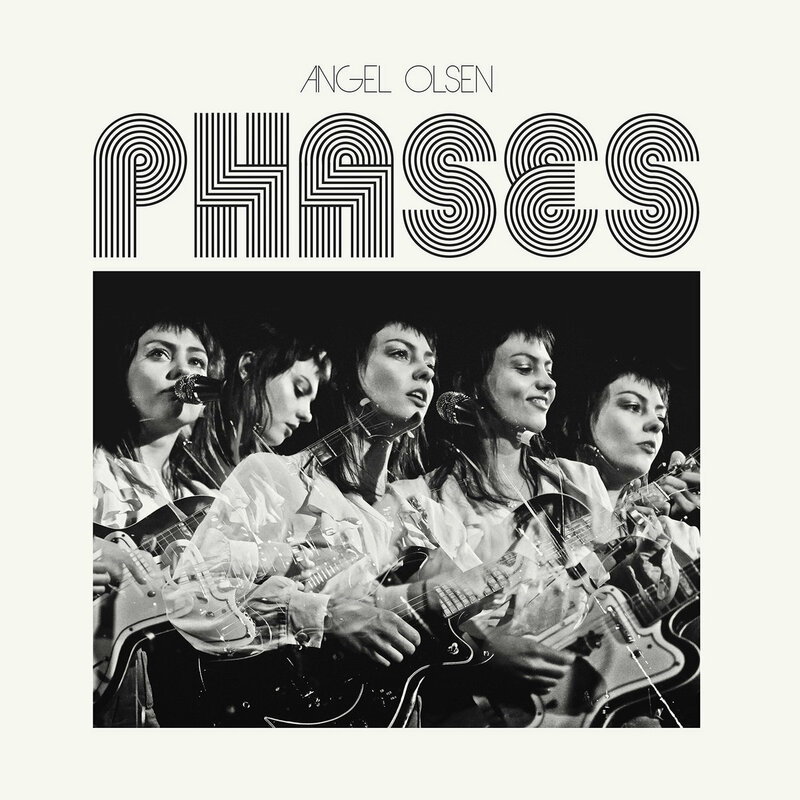 Angel Olsen's new rarities album 'Phases' on black vinyl with poster inside the LP jacket. 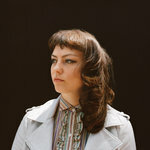 How do you best describe Angel Olsen? 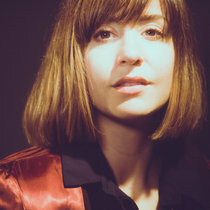 From the lo-fi, sparse folk-melancholy of her 2010 EP, Strange Cacti, to the electrified, polished rock ‘n’ roll bursting from 2016’s beloved and acclaimed MY WOMAN, Olsen has refused to succumb to a single genre, expectation, or vision. 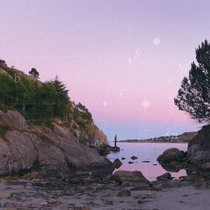 Impossible to pin down, Olsen navigates the world with her remarkable, symphonic voice and a propensity for narrative, her music growing into whatever shape best fits to tell the story. 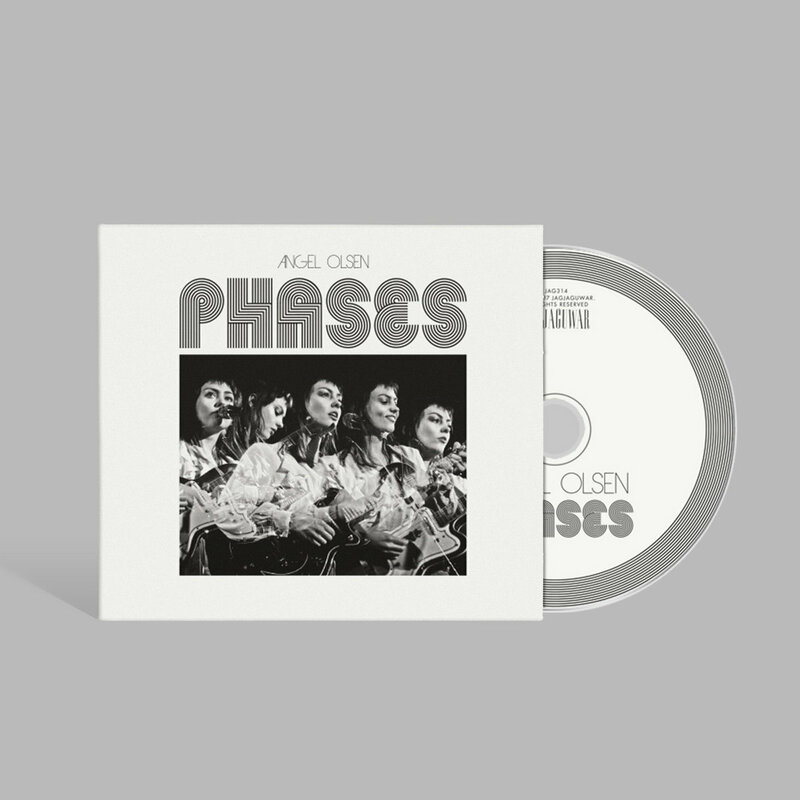 Phases is a collection of Olsen’s work culled from the past several years, including a number of never-before-released tracks. “Fly On Your Wall,” previously contributed to the Bandcamp-only, anti-Trump fundraiser Our First 100 Days, opens Phases, before seamlessly slipping into “Special,” a brand new song from the MY WOMAN recording sessions. 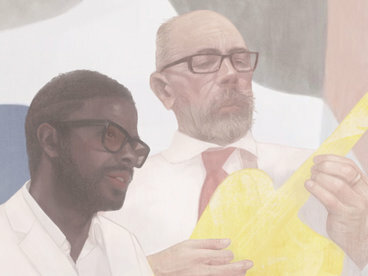 Both “How Many Disasters” and “Sans” are first-time listens: home-recorded demos that have never been released, leaning heavily on Olsen’s arresting croon and lonesome guitar. 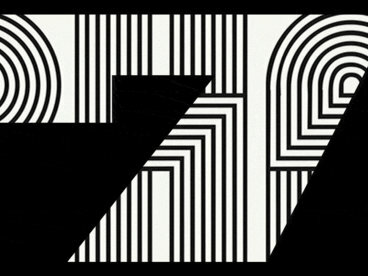 The b-sides compilation is both a testament to Olsen’s enormous musical range and a tidy compilation of tracks that have previously been elusive in one way or another. Balancing tenacity and tenderness, Phases acts as a deep-dive for longtime fans, as well as a fitting introduction to Olsen’s sprawling sonics for the uninitiated.